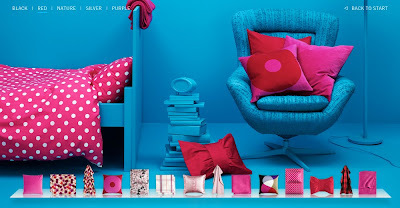 Today I would like to show you some style ideas from the new H & M Home collection for Autumn 2009. 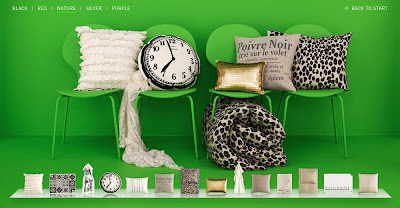 H&M launched it's first home collection in February 2009. The new Autumn/Winter collection. very colourful and it matches with many different interior styles. What do you think of this? All items are available in their online store. 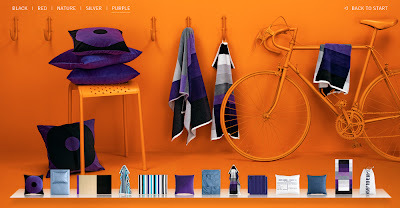 If you like Home collections, you might also like the new Zara Home Collection. 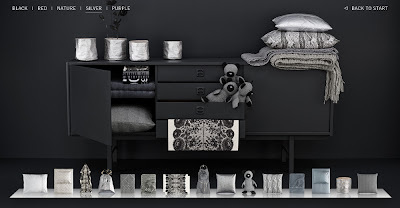 Click here to read my earlier posts on the new Zara Home collection. Awesome! I wish wish we had this in the states! Great blog Liselore, keep it up!